Calm waterfall sound for sleep and relaxing - Requested by Thumperin via our feedback form. This episode was requested by Thumperin via our feedback form. 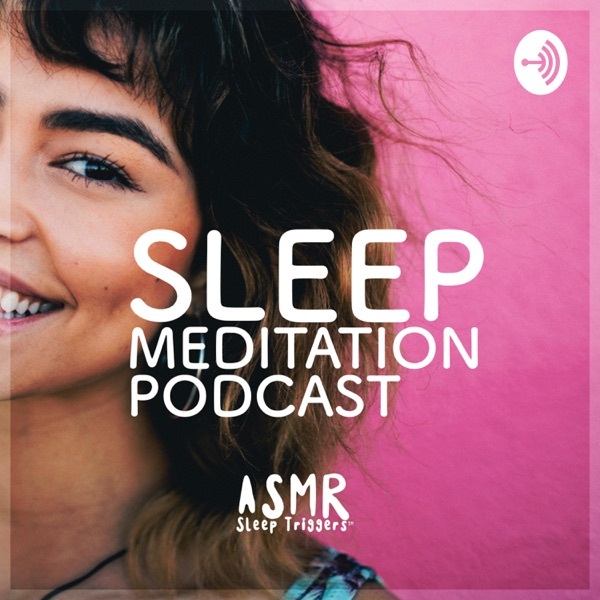 GIVE YOUR FEEDBACK BELOW Get your own personalised sleep sound featured on the Sleep Meditation Podcast. Let us know what type of sounds YOU want to have featured on our Podcast. Go to our feedback form on our webpage. If you need longer sleep meditations, follow our curated playlists on Spotify and Apple Music. https://sleepmeditationpodcast.com NEW SLEEP APP: We are developing a exciting new sleep meditation app where you can customize your personal sleep sound. The app will include premium audio content tailor-made for sleep. Try our app for free! (Planned release spring, 2019, Only iPhone iOS) Sign up here: https://upvir.al/59857/lp59857 Until next time, sweet dreams. If you can't sleep Try listening to this calm rainstorm with headphones. The low humming sound is sleep tones (delta waves) aka. binaural beats designed to help you sleep faster. Enjoy! Strong Wind Over Calm Water - This episode was requested by Sebastian F. via the Castbox Podcast App.